Are you ready to design the future of work? Join the team that brings human insight to business, in one of the most inspiring spaces in Europe. Because we believe in the power of place in shaping human behavior, we design new places and update existing ones in order to represent — and transform — how we work and how we create things. 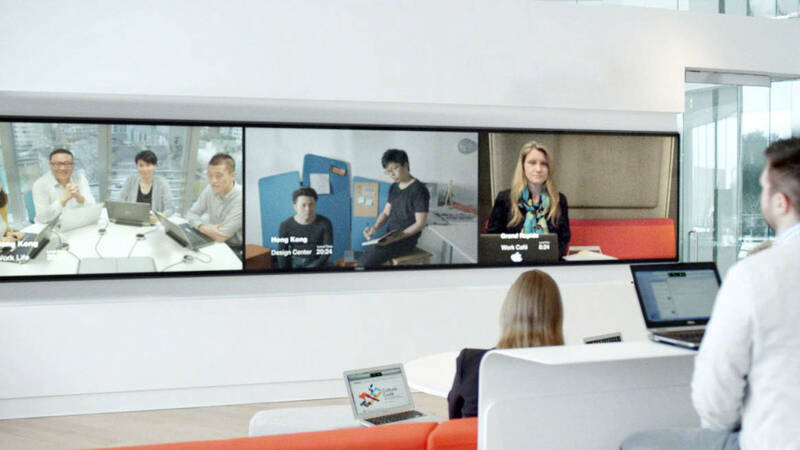 Steelcase also believes innovation is the key to future competitiveness, and so we are in the process of creating the Munich Learning + Innovation Center that will reinforce our desire to be a global, insight-driven company. This place will not only foster our company’s innovation, it will be a place to host customers, architects, designers and others who come to collaborate around innovation, or who wish to explore some of the emerging ideas around how space might be used. 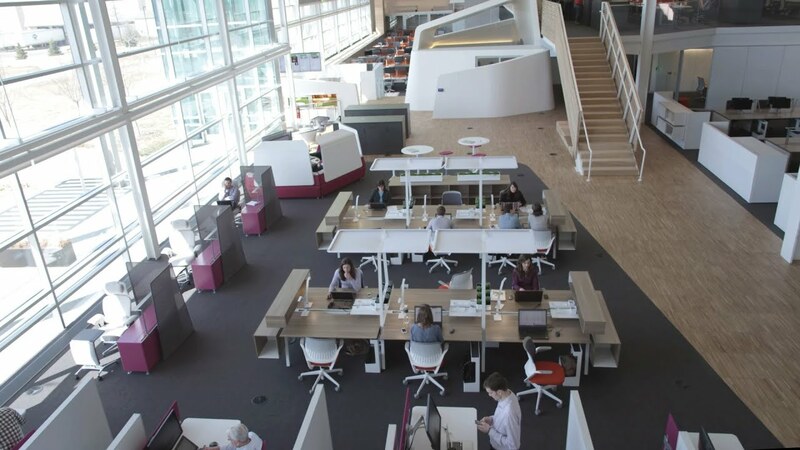 The center will also host learning opportunities for our employees, as Steelcase continues to heavily invest in the ongoing development of its people.